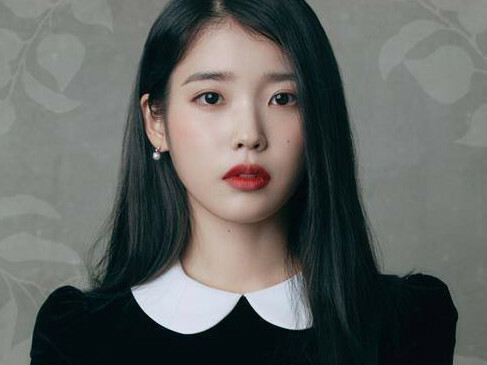 K-Pop singer and actress IU is set to make her film debut in Netflix original series ‘Persona’. ‘Persona’ is an eclectic collection of four short films directed by four acclaimed Korean directors: Lee Kyung-mi, Im Pil-sung, Jeon Go-woon and Kim Jong-kwan. The four parts — ‘Love Set’, ‘Collector’, ‘Kiss Burn’, and ‘Walking at Night’ — illustrate different personas of IU through the lenses of each directors’ storytelling. Directed by Lee Kyung-mi, ‘Love Set’ tells the story of two female players’ intense tennis match. The second short film, ‘Collector’ is about a mysterious, alluring young woman who is capable of making every man she dates pour their hearts out. During the press conference, the director mentioned that the singer’s song, ‘Jam Jam’, largely inspired the odd love story. In Jeon Go-woon’s ‘Kiss Burn’, IU plays a high school student who takes revenge on her friend’s patriarchal father. The fourth and final film, ‘Walking at Night’, shines a light on the innermost feelings of former lovers who meet again in their dreams. Born as Lee Ji-eun, K-Pop’s darling started her music career in 2008. A few years later, IU began acting in various TV dramas, namely ‘Dream High’, ‘The Producers, ‘Moon Lovers: Scarlet Heart Ryeo’ and ‘My Mister’. Produced by Mystic Entertainment and its CEO and seasoned singer-songwriter Yoon Jong-shin, ‘Persona’ will be available on the streaming site on April 5.